Correct. 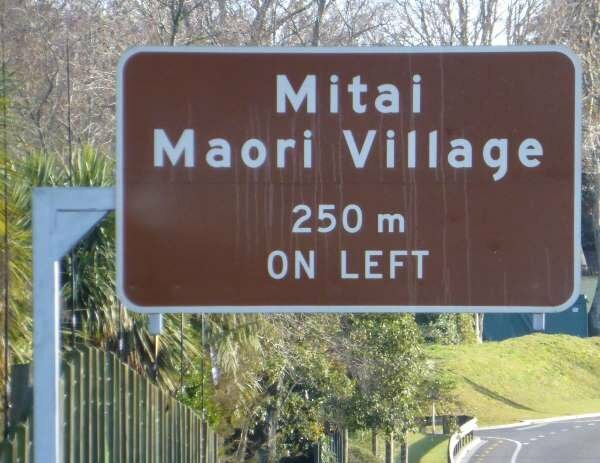 This sign shows the direction to an information centre. Historic tourist information signs were yellow pole-mounted signs, and you can still see some of these around in rural areas. Newer signs are brown with white writing. Not all tourist facilities warrant a sign. NZTA divides tourist facilities into five groups, as follows. These are sites visited by tourists such as scenic lookouts, historical markers and interesting geographical features like waterfalls, rock formations, caves, lakes and features you might see from a lookout but not necessarily actually be able to visit. These are commercially operated businesses that are primarily focused around tourism such as galleries, botanical gardens, museums, historic properties, aquariums, nature parks, adventure sports and wineries. A major tourist attraction is a resort that generates significant tourist traffic. Marked routes that connect a number of scenic areas or tourist attractions. This is a State Highway that has a common name such as the Thermal Explorer Highway. There are five types of tourist signs. Advance signs are rectangular and inform travellers of tourist facilities on the road ahead or on a side road. Position signs mark the actual location or direction of a tourist facility. They can have a pointed end with a chevron, or be rectangular. What do you do if you want a sign for your tourist business? 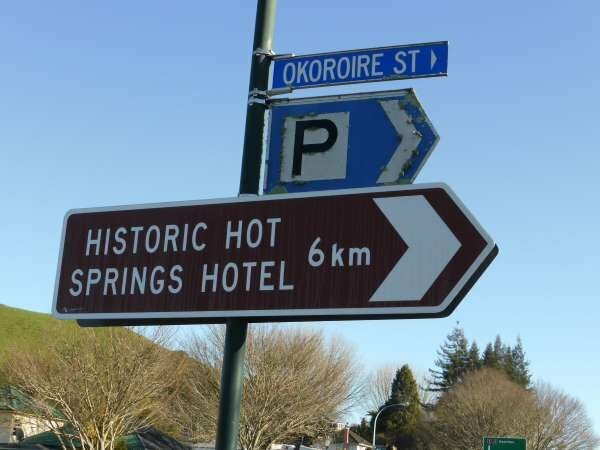 Commercially operated tourist ventures usually have to pay NZTA for the design, installation and maintenance of a sign if it is a profit-making business. The business must still meet the requirements of being a tourist facility, such as having tourism as its core business focus, providing a definite tourism experience, having any relevant government licences, being open to the public without prior booking during normal opening hours, etc. More information about tourist sign regulations and provision is available in this document from NZTA.